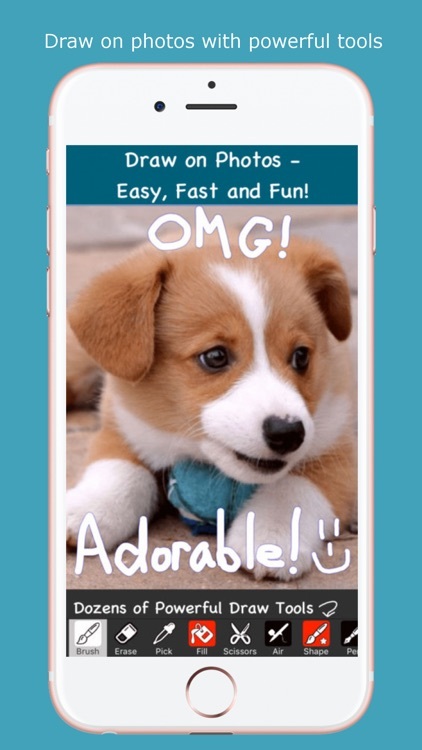 You Doodle lets you easily draw on photos and add text. 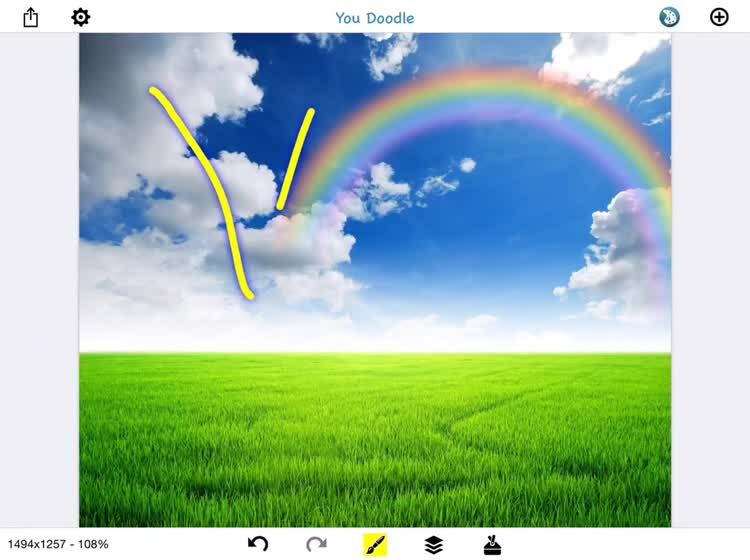 You Doodle provides you with all of the tools that you need to draw on photos or add text. And with an Apple Pencil, you can get even more accurate results as you write the perfect note to go along with that photo of your best friend doing something silly. 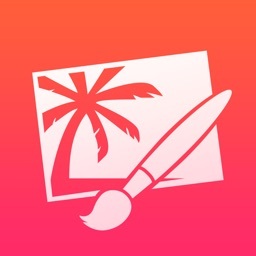 The app has a ton of features and tools to make the editing process fun and easy, and it's a great app for just having some fun with your images. We like You Doodle because it is fun and simple to use. There is not much of a learning curve and you can get some great results in minutes. Pro Version - Amazing Savings! 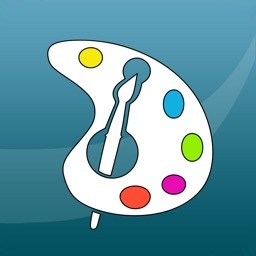 You Doodle has hundreds of tools! You can markup a photo, create a meme or any other type of project you can imagine. You Doodle does it all. 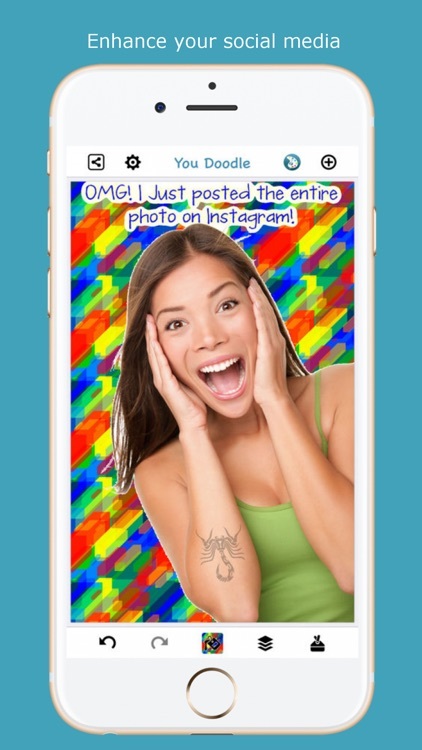 Draw on photos, add text, insert shapes, work with layers, blending two photos, placing stamps, stickers, scrapbook with collage and frames plus many more tools are available in You Doodle. 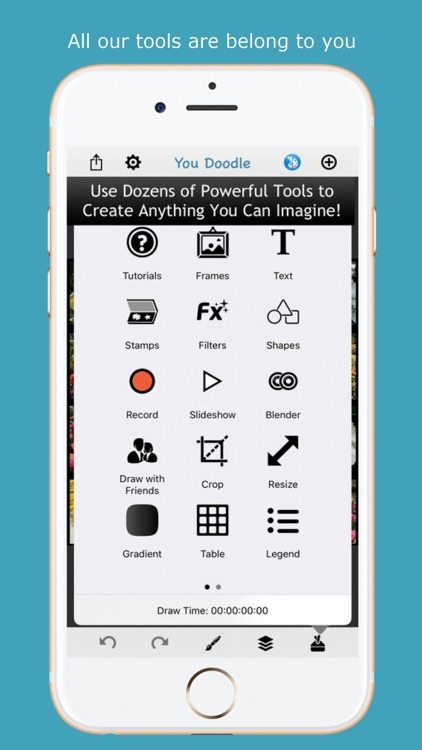 You can even create custom stamps and stickers right in the app. 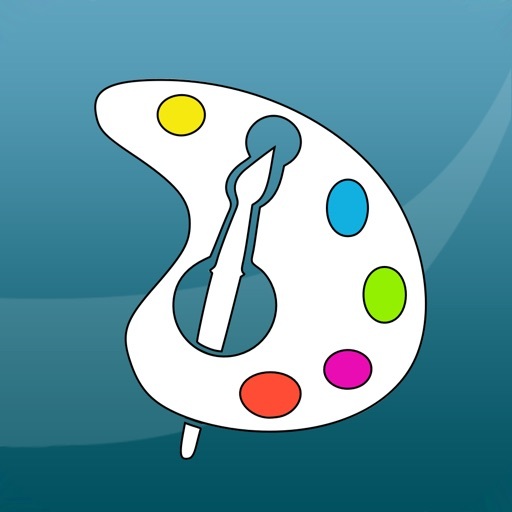 - iOS10+: use You Doodle in iMessage to add stickers, GIFs, APNGs, draw on photos, use the camera and much more! 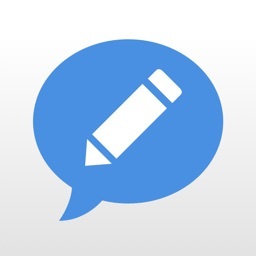 Save GIFs from Safari to the You Doodle iMessage app. 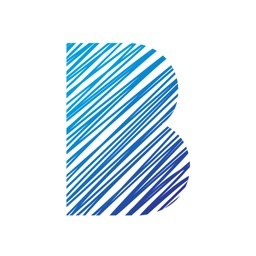 - Backup and restore settings, documents, stickers, colors, etc. between devices! 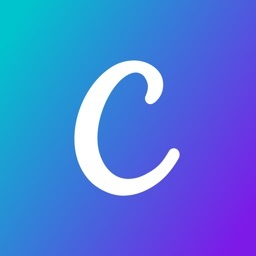 - Create slideshows and import photos, videos and GIFs. Export to Video or GIF. Add music that is downloaded to your device. Add custom watermark with pro version. 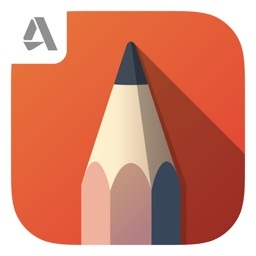 - Share to PDF, Instagram, Flickr, Facebook, Sketch Book, Twitter, Tumblr, Dropbox, Weibo, Email, Text Message, Camera Roll, Printer or Copy to Clipboard. - Turn your art into a T-shirt! 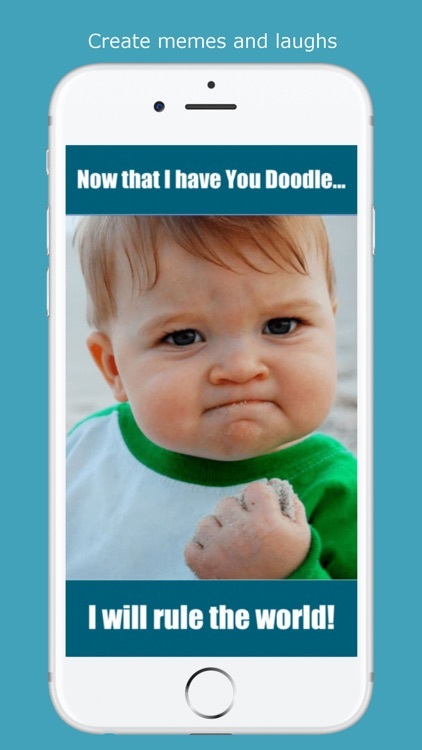 Try out You Doodle today, I know you'll love it! I'm just one guy doing everything and I listen to feedback. Please let me know what I can do to improve your You Doodle experience.